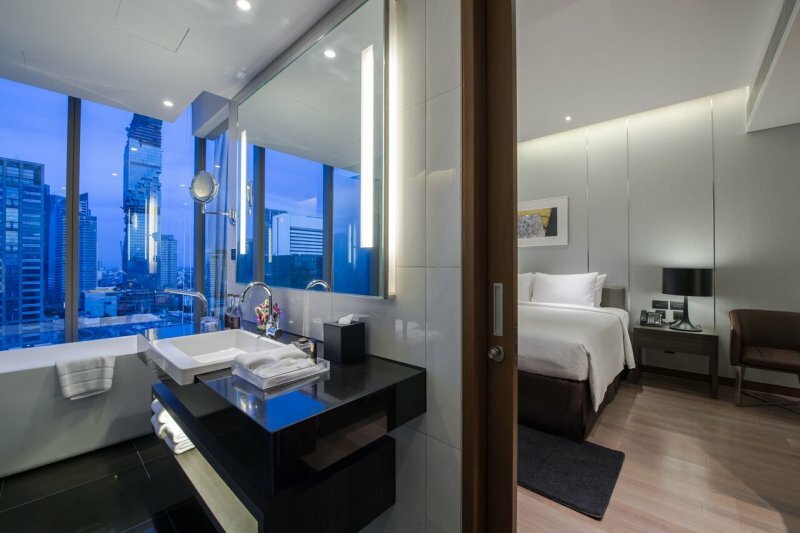 BANGKOK, Thailand – May 21, 2018 – Amara Bangkok today announced new guests sleep well program ‘Club Zzz’ designed to enhance a restful nights' sleep and guests’ wellbeing during a stay in Bangkok, which is one of Amara Hotels & Resorts’ experience touch points. 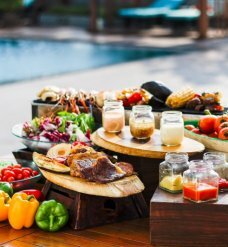 Effective from May 1, 2018, guests who book Amara Bangkok’s Club Rooms will not only receive all Club benefits, but also the complimentary ‘Club Zzz’ sleep-boosting offerings. 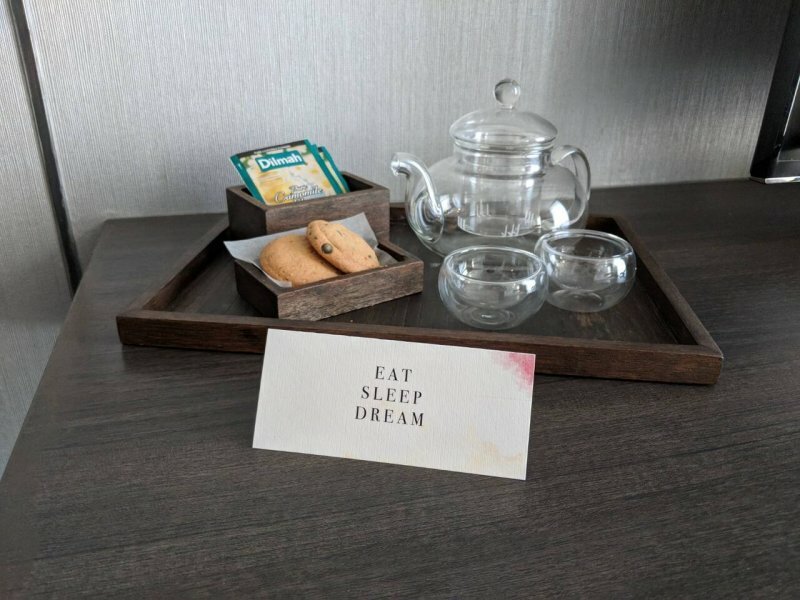 These include a curated pillow menu, plush Simmons mattresses, blackout curtains, mood lights and relaxing music in the guest rooms, as well as various amenities such as a pillow mist, aromatherapy body shower gel, Aromatherapy body lotion, and a selection of calming tea for restful slumber. The ‘Club Zzz’ set-up is per stay and will be made available on the day of guest check-in. ‘As an extension of our brand values, we focus on offering our guests a simple but thoughtful and extra mile hospitality by delivering better sleep aids to our guests, as we believe that guests’ restful sleep and comfort comes first.’ said Viranat Silananda, General Manager, Amara Bangkok. 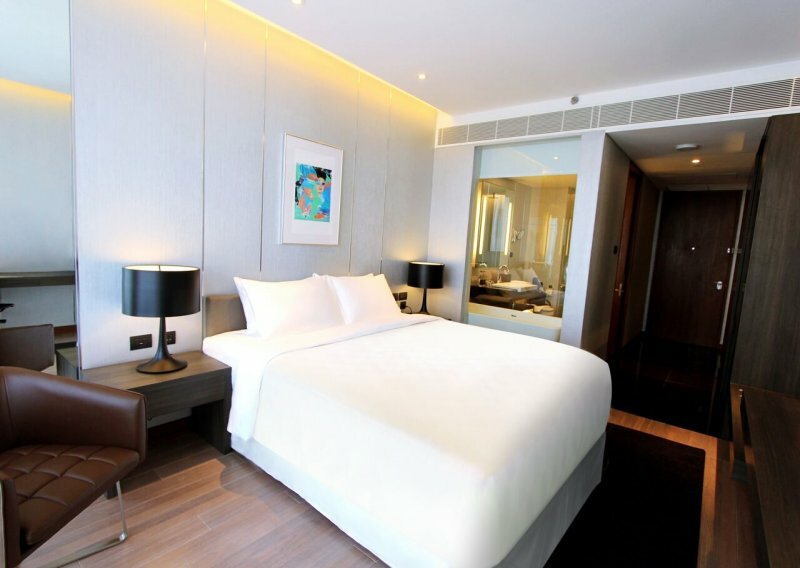 Located in Silom area, the heart of Bangkok, Amara Bangkok offers 250 tastefully appointed guestrooms designed to suit all guests’ needs and preferences with contemporary furnishings in soothing tones, boasting all modern conveniences including luxurious bathrooms featuring rain showers and top-rate bath amenities. Thai art pieces feature in every guest room and hotel public spaces. In addition, the hotel offers innovative F&B concepts, a Mini Bar Boutique, a Sky Gym and Sky Pool, and a range of function and meeting rooms with full-glass facades for spectacular city views and natural light. 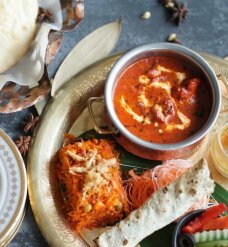 F&B highlights include signature Singaporean and authentic Thai cuisine at all-day restaurant Element, fashionable rooftop nightspot AkaAza with spectacular views and signature cocktails at The Bar and specialty coffee at Barista. 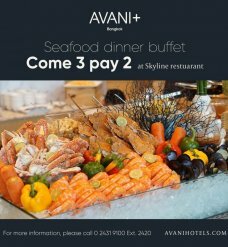 Guests can book amazing Bangkok stays via https://bangkok.amarahotels.com/rooms-promotions.html, call + 66 (0)2 021 8888 or email reservations.bangkok@amarahotels.com for more details.